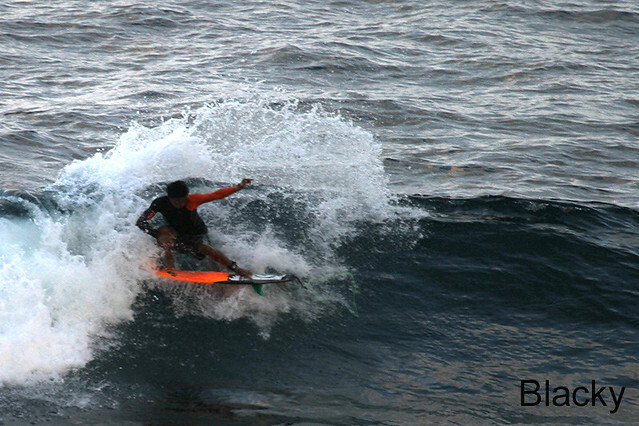 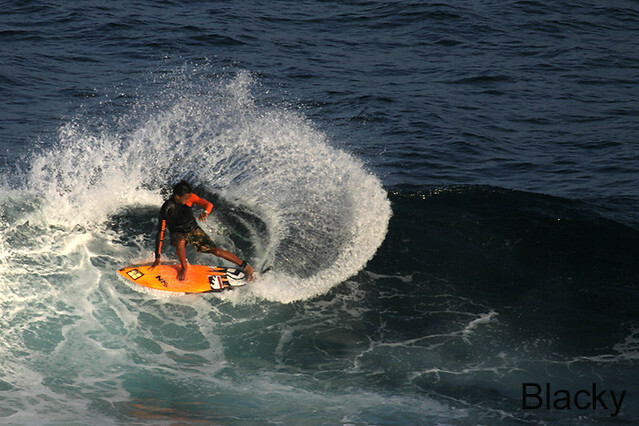 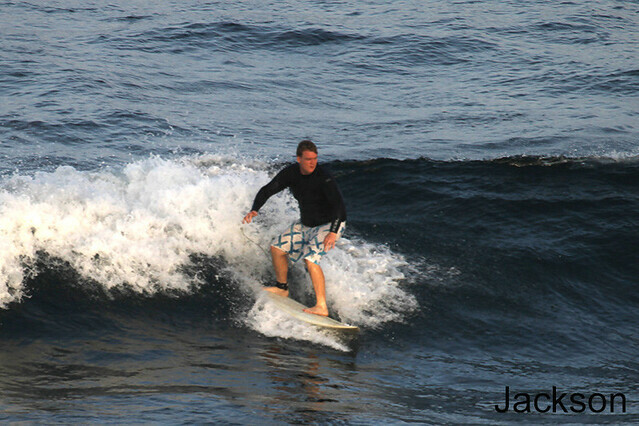 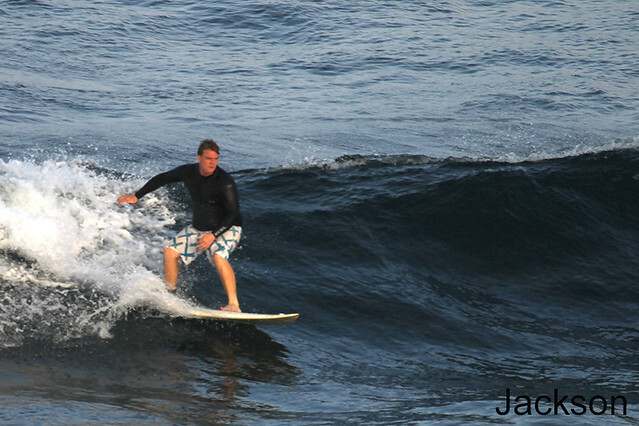 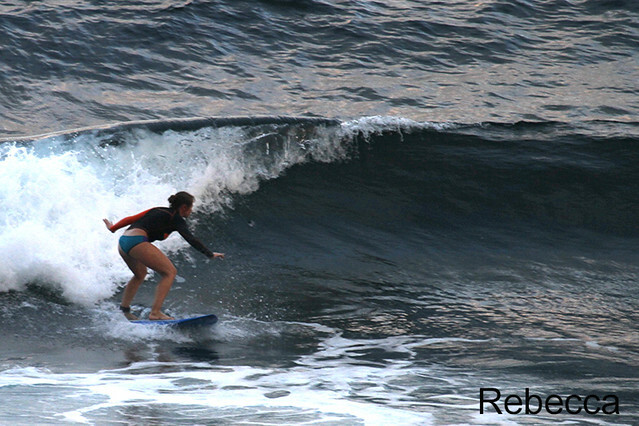 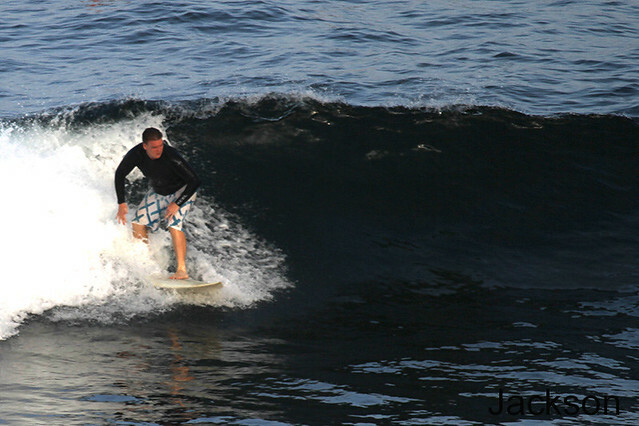 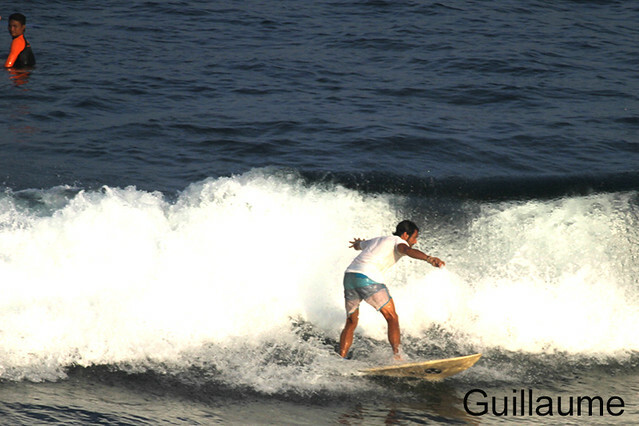 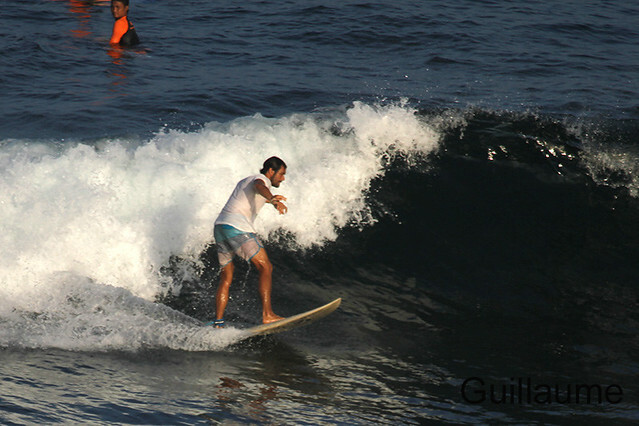 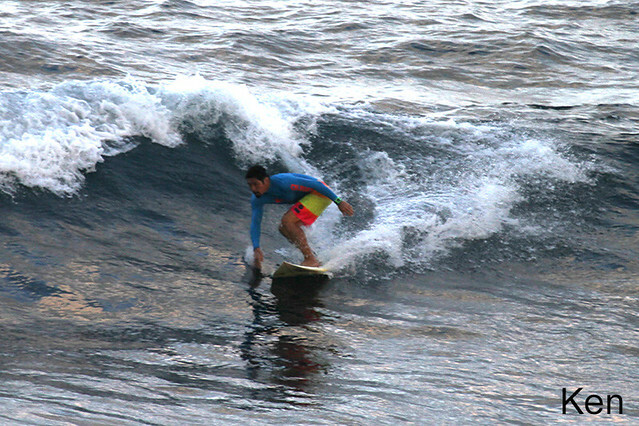 Intermediate group surfed Uluwatu at dawn this morning, light offshore winds, shoulder high and overhead on some sets, clean waves and long rides (see photos). 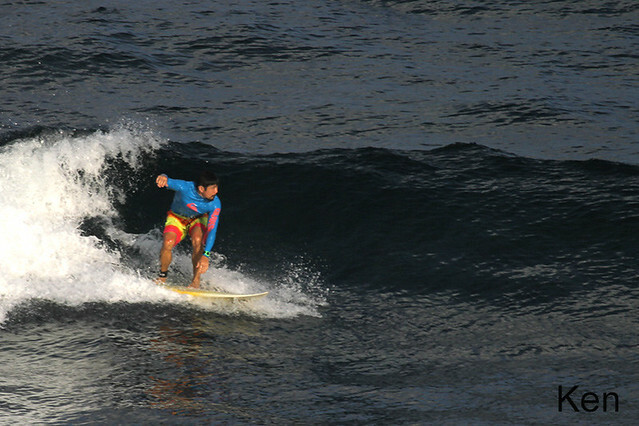 Very good conditions for intermediate group and everybody had fun session. 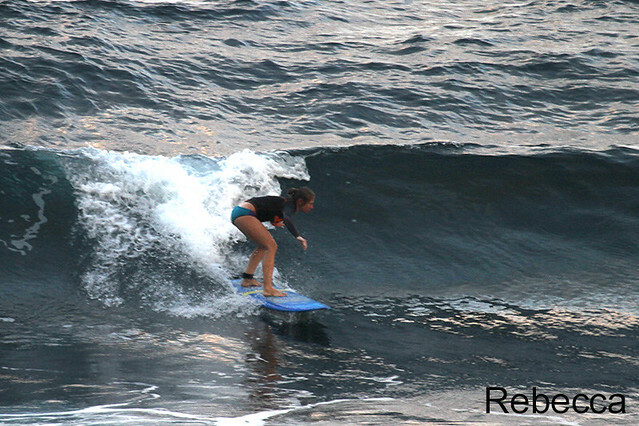 Intermediate group went to the same spot for second session after lunch.